What is it about Provence that makes it so compelling? It could be the views. The light. The art. The warmth. It may very well be the rosé. Regardless, everyone who travels there falls head-over-heels in love with the place. And if you want to get a taste of the best Provence has on offer, you definitely need to get yourself to Saint-Rémy-de-Provence. 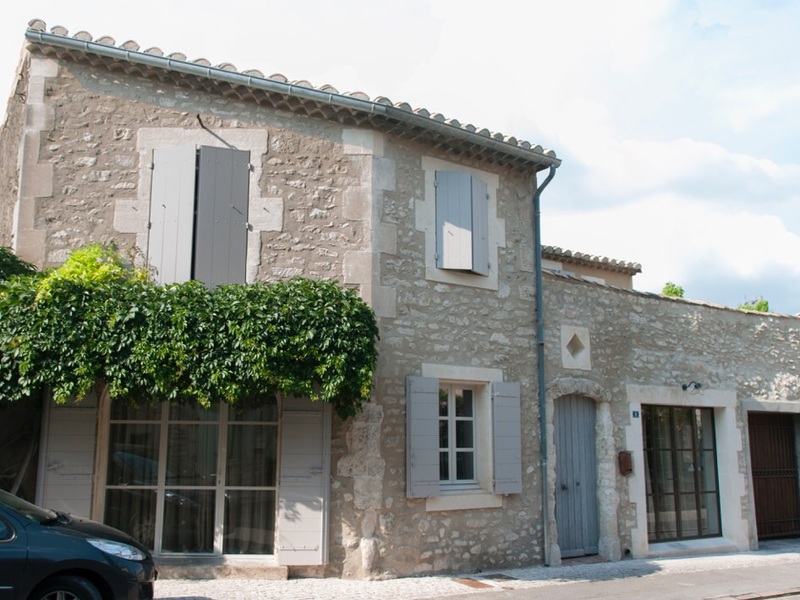 Situated not too far from Avignon, this village captures the very best of Provence in one elegant classy package. You can read more about Saint-Rémy-de-Provence in my latest article for My French Life. In it, I’ve taken the opportunity to introduce fellow francophiles to the highlights of this picturesque French village. These highlights include the amazing archeological site of Glanum and the thought provoking Van Gogh walk. And I couldn’t help but mention the shopping! When it comes to accommodation there are heaps of options available in Saint-Rémy. We stayed in Le Petit Bijou which is pictured above and is owned by Vicki Archer and her husband David. The only words I can use to describe the place are absolutely and stunning. The sense of style that Vicki became famous for in her books is on display in every single detail of the thoughtfully renovated, spacious two bedroom apartment. It really was a delight to return to Le Petit Bijou each evening and I highly recommend you consider staying there if you ever head to Saint-Rémy-de-Provence. 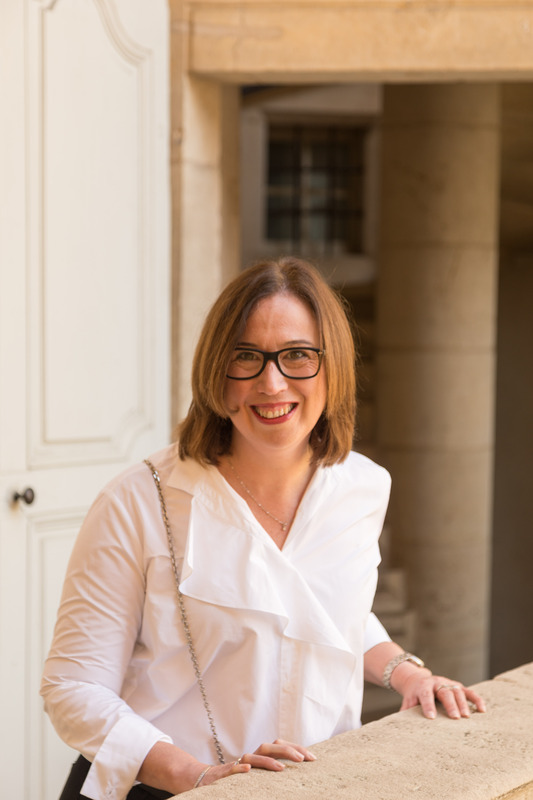 Since we returned from our trip, I’ve come across stacks of people who have visited Saint-Rémy-de-Provence on more than one occasion….and I have a funny feeling that we will have to head back there too. Please note – this is an unsolicited post and no compensation of any kind has been received from Le Petit Bijou or related parties. I ‘watched’ Vicki renovate and decorate this apartment (via her blog) and always thought it would be a beautiful place to stay. Another great recommendation for my list. I ‘watched’ the whole process too Jan and promised myself that ‘one day’ we would stay at Le Petit Bijou. It is better than it looks and was so worth the wait.